Cannabis and chocolate are a combination that is to die for. 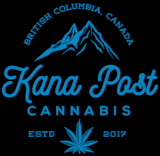 The talented team from Mota Cannabis has combined their secret infusion techniques to everybodies favourite chocolate: cookies and cream. 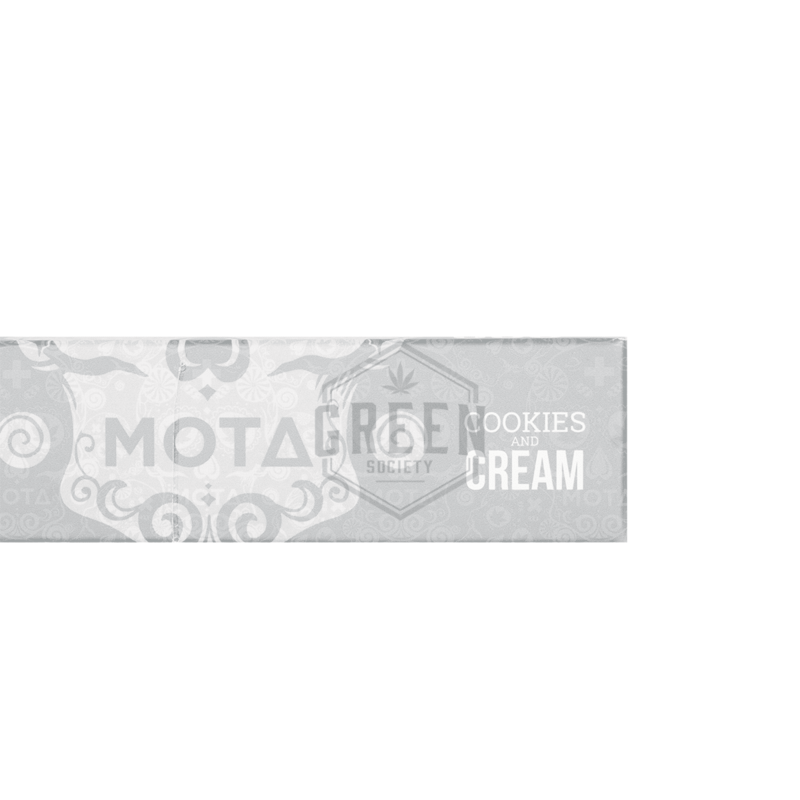 Cookies Cream Chocolate Bars by Mota Cannabis are delectably sweet, and make for the perfect evening snack. These chocolate bars are divided into 6 squares, making it very convenient to control doses. Each bar contains a total of 300mg THC. WARNING ADVISORY: May contain nuts. Product ingredients listed below.